Recently I was approached by Fons and Porter and offered a free copy (and free copies to give away to my readers) of their newest "ebook" on Log Cabin Quilting. 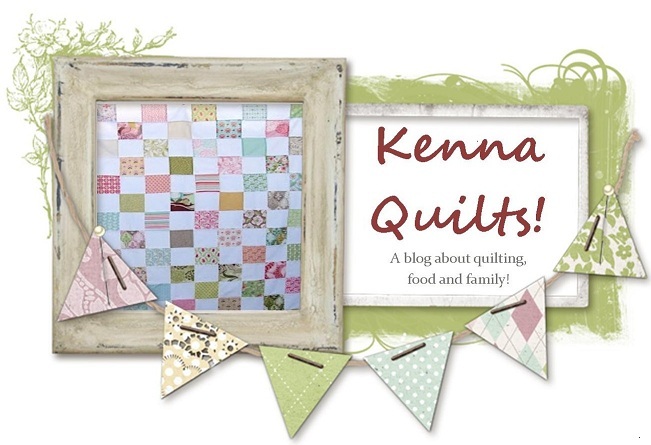 Now...as a more "modern" (I actually loathe this title because it doesn't really fit me at all, but that's another blog for another day) I don't regularly do "traditional" quilt blocks. For me it's more about the fabrics, and the colors than the quilt block....but I offered to look at it and blog about it, because free, is well, free. And the log cabin has a special place in my heart. My very first quilt (which was never finished) was a log cabin. And I learned a LOT. Especially about accuracy. And cutting. And a 1/4 in seam. And how if any of those things are missing then your quilt is.....well off. It's a traditional flannel rag quilt in a log cabin pattern with a semi fussy cut center of flowers. I have to say that at the time I made it it was one of the most challenging pieces I'd ever done (I hadn't been quilting a year when I made this). Now, it's clumsy looking and not my style (and just a little bit...ugly) but it was the beginning of my quilting journey and I still had a lot to learn. So while I was sick the other day I sat down and really looked at the Fons and Porter book. And I have to say that some of the Courthouse Steps and the Chevron blocks, while NOT the traditional log cabin, are still a log cabin block....and I like them. However, like all things in life, it's free with conditions. They want your email address in order to download.